Weddings: Ranging from 45 minutes (£125) to 3 hours (£375) depending on your needs. Contact me for more information and a free qoute. Private / Birthday Parties: Ranging from 45 minutes (£125) to 1 hour 30 minutes (£200) of custom tailoured magic and mentalism. * Please Note that Mark is not a Childrens Entertainer and will not accept bookings for those events * Festival and Corporate Events: Ranging from 1 hour (£225) to 2 hours (£400) Mark will design and create effects involving your Corporate Brand, helping you to increase brand awareness, and leave a lasting impression on clients and staff. 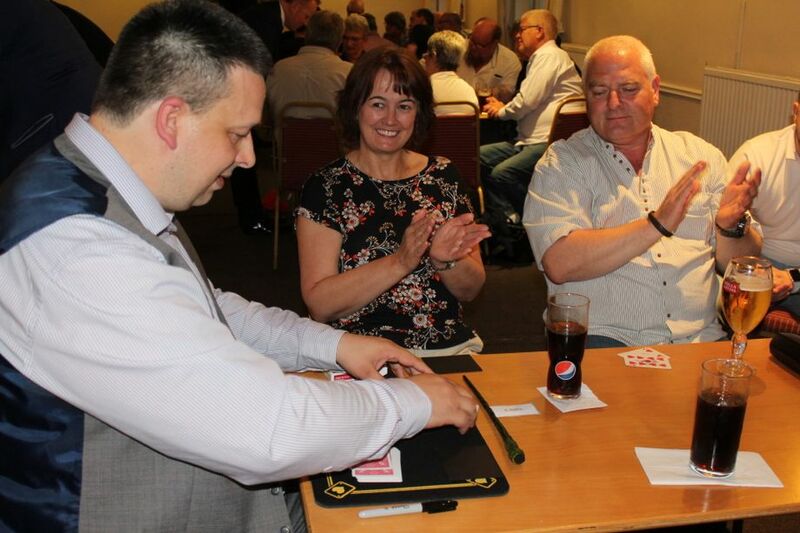 Stage Events: Ranging from 30 minutes (£90) to one hour (£180) with a great set of Mentalism routines and effects that will have your audience asking just one question...HOW? 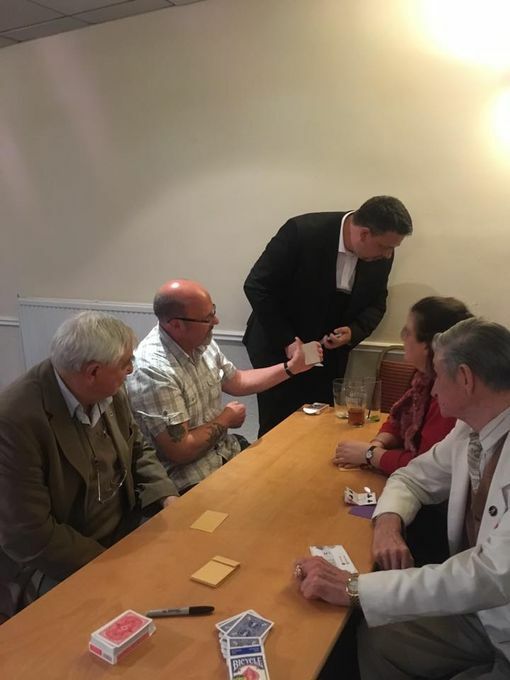 Performing traditional Magic along with Mind Reading and Mentalism, Mark delivers to you a custom designed, family friendly experience for your event. Unlike most Magicians and Mentalists who perform the same old routines over and over, Mark pieces together the magic based around your event and will perform effects never before seen along with effects that have been tried and tested. 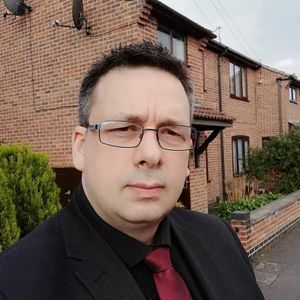 As a creator of Magical amd Mentalism effects, Mark has sold his effects worldwide, and is building a good reputaion within the Magic community. 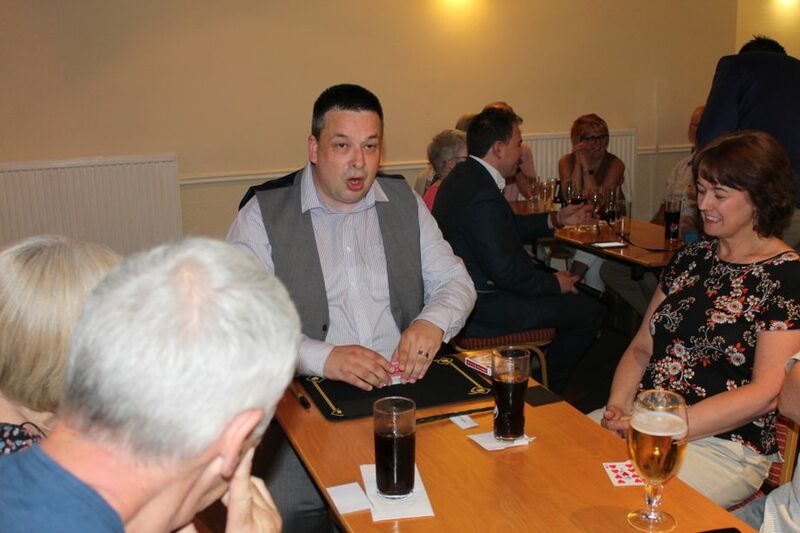 Mark is also a Council Member for the South Staffs Society of Magicians. I most certainly do, provided the Audio equipment and other items to perform are available. Of course it will!! I design the routine i use for your particular event if this is soemthing that interests you, so the magic is kept pretty fresh and there will be guaranteed at least one effect you and your guests will never have seen before! I bring a light hearted look to Magic and Mentalism, and so unlike other performers who will convince you they can read minds, i'll tell you i can't....but i do have other methods grounded in reality! 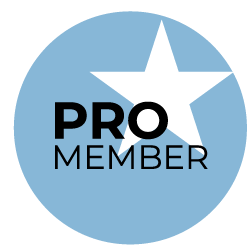 I perform mainly Card Magic, Mind Reading, Prediction effects, throw in a little coin magic and some small levitation effects. It's a blend of many styles, methods and skills. My routines can be custom made to your event, so typically my act would last around 45 minutes to one and a half hours depending upon setting and event.